Ah! A long-awaited book arrives at last. Isn’t that the best feeling as a reader? I’m a huge Richelle Mead fan. 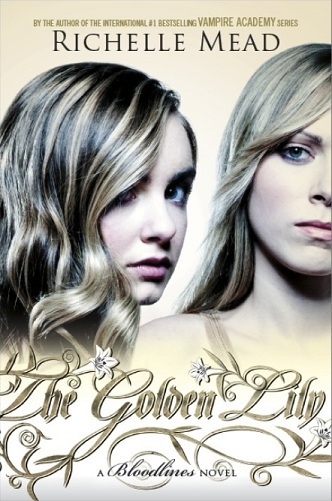 Her Vampire Academy series is probably the best vampire-centric YA Fantasy around. 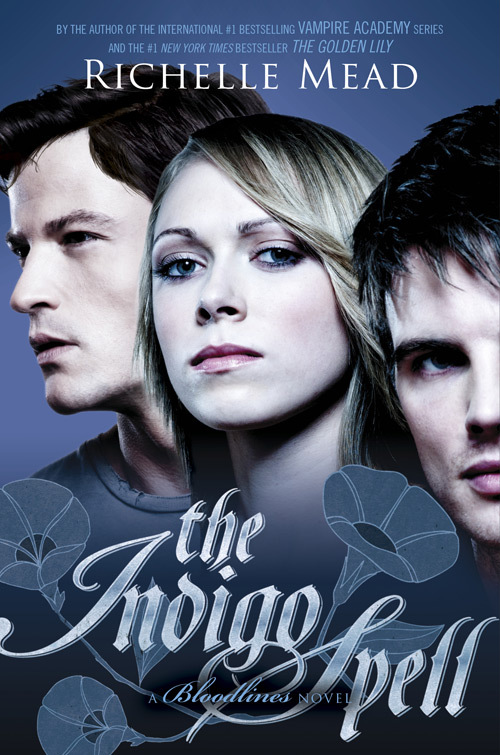 The Indigo Spell is the third instalment of her spin-off series, Bloodlines. Our protagonist is Sydney Sage, a member of a secret society called the Alchemists: sworn to protect humans from the vampires living amongst them. Bloodlines is (largely) the story of Sydney’s evolution. This is also a story of magic and danger, friendship and love, secrets and high stakes. Initially, Sydney was only a facilitator, ensuring that her important Vampire charge, Jill Dragomir, wasn’t discovered by the wrong people. She never anticipated finding friends in the group she’d been assigned to, yet now she can’t imagine life without them (as reluctant as she may be to admit it).